American College of Greece : DEREE is a Non-Profit, Non-Sectarian, Interdisciplinary, College established in 1973. 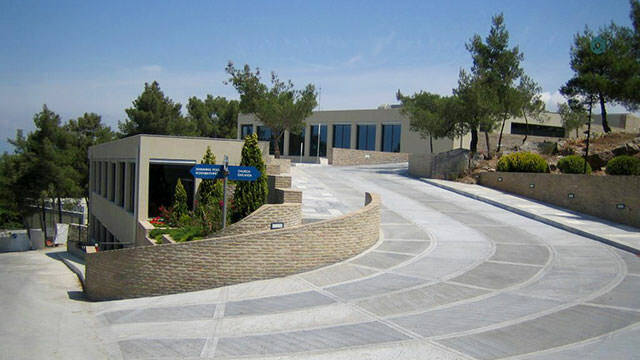 The campus is located in Athens, Attica, Greece and hosts students with an endowment of . Recommend any incoming internationals think about what kind of experience they want to have. Finding an apartment isn’t too difficult. Dorms are overpriced and you live with a bunch of Americans/Internationals, which is nice if that’s what you’re looking for, but would not recommend it if you want to have more of an international experience. Study early! The saying “you get out what you put into it” is very applicable to DEREE. Despite all that is going on, I never felt unsafe. Greece is an incredible country with very warm-hearted people. There is no need for fear. The best college in Greece.Great courses,and a wide range of majors and minors to choose from.There is also the possibility to do double major.The campus is beautiful,and the surrounding area is really nice and safe.The professors are great and really helpful.There is also a writing center and peer tutoring possibility,something you won’t find in any other college.